From a single rowboat in Lugano, Switzerland, to becoming a worldwide travel industry leader, the Globus family of brands has gotten where they are today by earning agents’ trust and igniting a passion for travel in agents’ customers. The company has kept its promises, from competitive commission structures to worldwide customer support. They continue to create the highest quality, engaging travel experiences for travelers, knowing that happy travelers return with an even greater love and trust for their travel agent, becoming lifelong customers. Avalon Waterways, with the newest fleet on European rivers, sets the industry standard in river cruising. At the core of the company’s philosophy are the ideals of its founder—passion, hard work, innovation and love of travel. 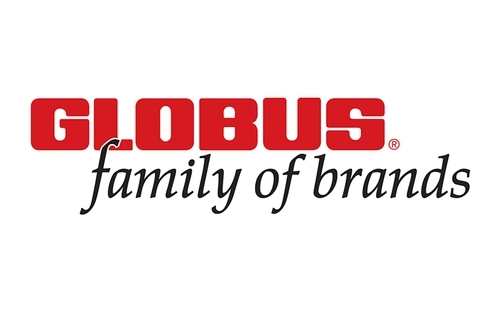 The Globus family of brands offers over 400 escorted, packaged independent travel and river cruise itineraries to more than 80 countries throughout Europe, North America, South America, Asia, Africa and the South Pacific, ensuring you can find a vacation to fit just about anyone.